Varnish is a program that can greatly speed up a Web site while reducing the load on the Web server. According to Varnish's official site, Varnish is a "Web application accelerator also known as a caching HTTP reverse proxy". 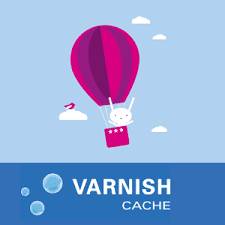 One can easily install Varnish-Cache server from yum directly, but this type we are going to install it by source code. Do comment in case of any issue while installation.